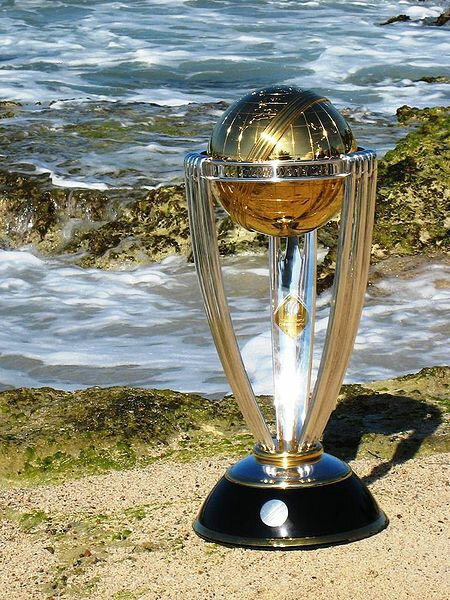 Cricket broadcaster Willow TV (based in California) has licensed the ICC World Cup 2011 from ESPN STAR (ESS) and in turn to both US satellite companies. The first match begins on February 19 between India and Bangladesh — both countries are also co-hosts of the event. In total 14 countries will participate in the tournament. The final match is scheduled to take place on April 2, 2011. Dish’s carriage of the World Cup will also be viewable remotely using a Sling-enabled device such as a laptop, tablet or smartphone, as well as through their IPTV service. 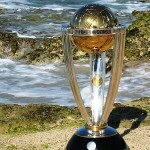 The ICC Cricket World Cup 2011 is offered as a pay-per-view package from both Dish and DirecTV. Contact either company to order.